What’s best for your Car Seats? Typical car seat covers come in 3 types of material each with their advantage and disadvantage. Typical car seat covers come in 3 types of material each with their advantage and disadvantage. 1. Leather is definitely the most expensive but premium looking. 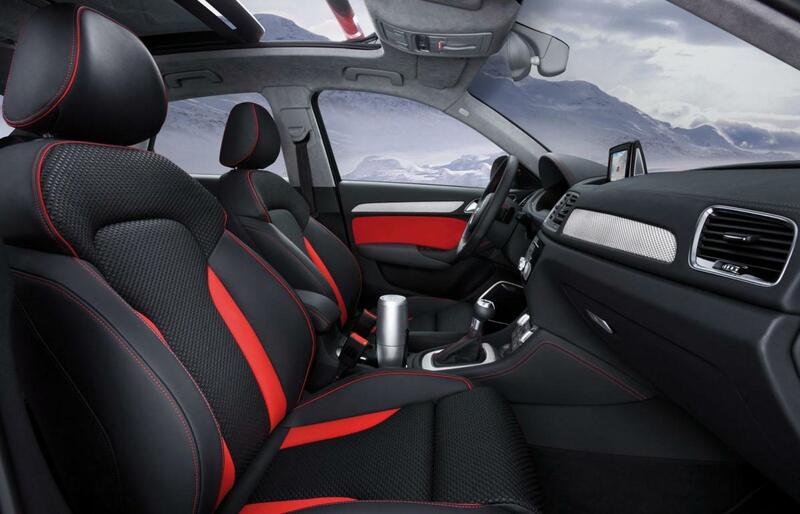 Go for it only if you can afford it and beware of the temperature changes depending on the environment you drive in. The durability is comparatively the highest but the material fades in sun and will degrade with age. Also, it requires high maintenance and treatment to prevent ageing. 2. Fabric seat covers are the cheapest and also look very beautiful with a variety of patterns but just like any other fabric material they get dirty easily and spilling of liquid is the biggest issue. So, if you have kids then you might not want to go for a fabric seat cover. 3. Undoubtedly, genuine leather has unbeatable properties but at the same time it might pinch your pocket. Leatherette, a form of synthetic leather seems to be my pick for my car as they don’t get spoiled easily and also are easy to install. Not only this, these days we can opt for leatherette with properties similar to that of genuine leather. 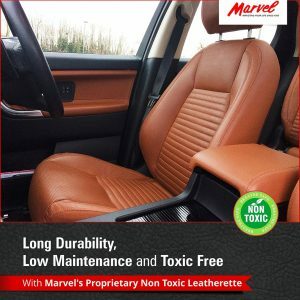 Like I opted Marvel Leatherette for my seat covers, it is Breathable, Anti-Bacterial and Non-Toxic. Apart from above mentioned advantages, they come in all price ranges and end number of colors. Some people find leatherette to be a more moral choice as it does not involve animals. 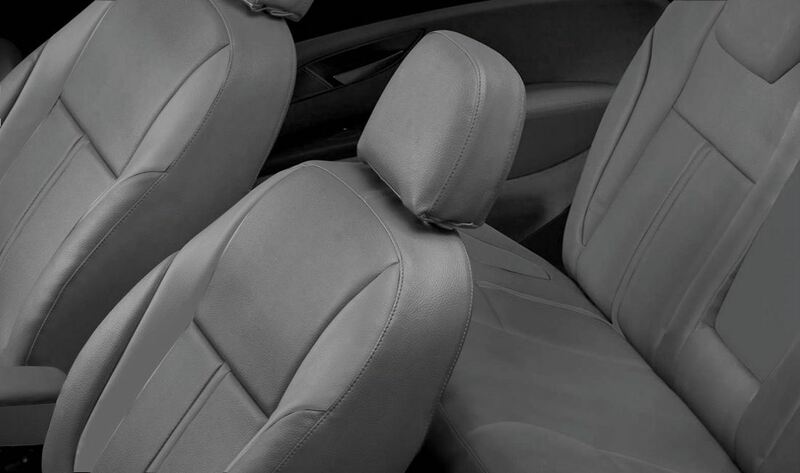 Beat the Heat with Breathable Leatherette Car Seat Upholstery!